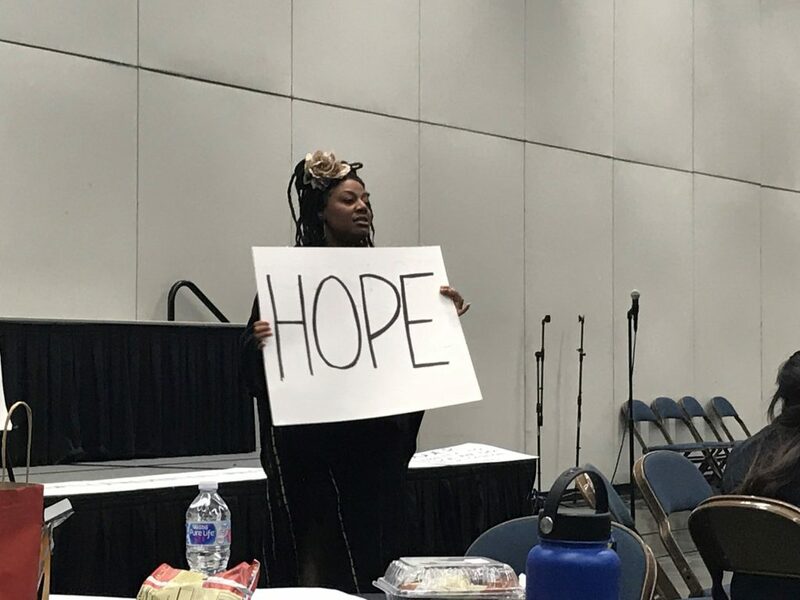 The California HOSA (Cal-HOSA) Youth Speaking Up for Youth Mental Health Day provided an opportunity for students, educators, community leaders, mental health providers, and policy experts to hear from youths about the adverse challenges facing them. 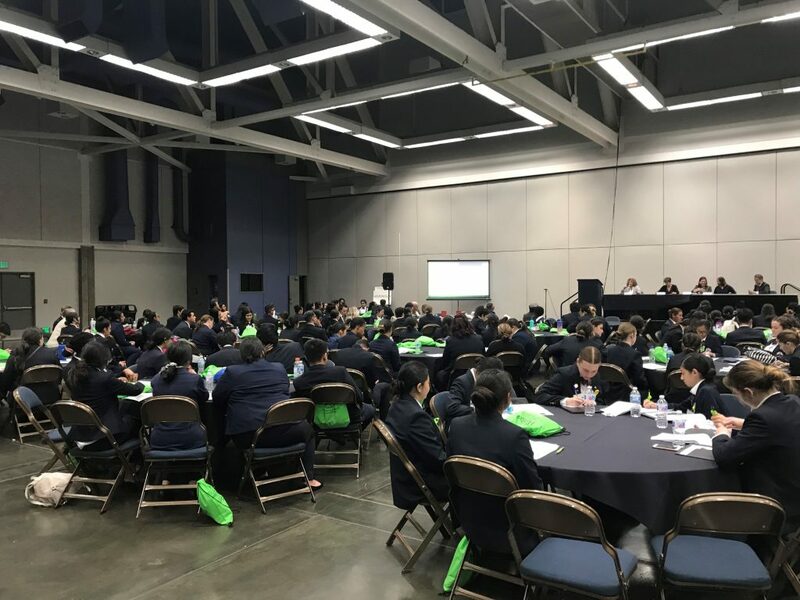 The Sacramento Convention Center saw hundreds shuffle in and out of its doors all day Wednesday, with at least 100 being from Cal-HOSA – a state organization for student leaders pursuing careers in the healthcare industry. NAMI California’s booth sat alongside Each Mind Matters’ inside the medium-sized conference hall, with information regarding their programs and NAMI on Campus High School provided to interested students. Over 30 students signed up to learn more about these educational opportunities and even more stopped by for a chat! NAMI California CEO Jessica Cruz was one of four to provide an introductory speech prior to the start of the day’s schedule. The event’s agenda was filled with various keynote speakers and storytelling sessions. Tristan J. McCormick used poetry and music to share his life experiences in ways that connected with others’ personal narratives and ensure that everyone fully participates in community life. 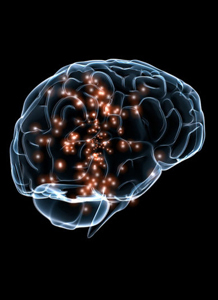 Since 1999, McCormick has been using hip-hop music as a coping skill. Dawn Zitzka took over around noon with a powerful keynote presentation about self-appreciation and self-acceptance. By writing out stories and feelings, students were able to speak out about their emotions and connect with others. 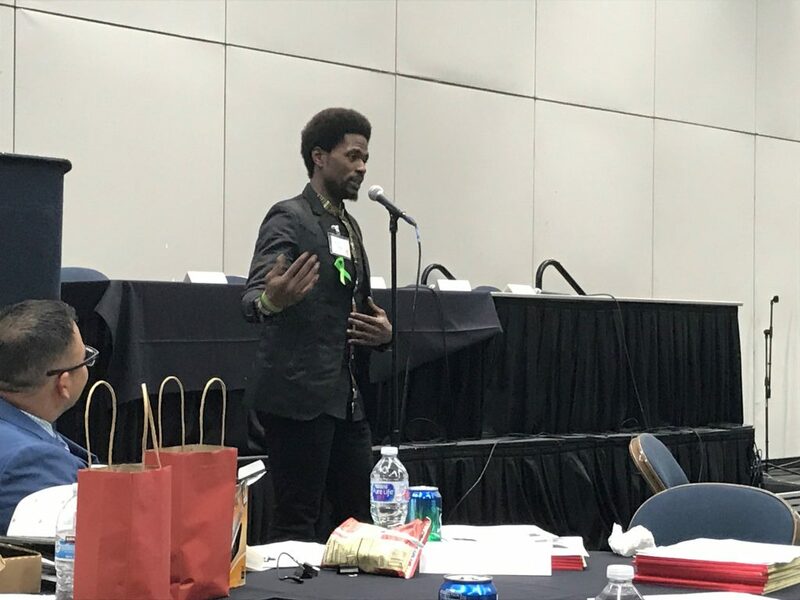 Dr. Amir Whitaker took over after lunch as the second keynote speaker and spoke of his struggles during childhood. Whitaker, often referred to as “Dr. Knucklehead,” was arrested at 15 and eventually expelled from school. In 2014, he started Project Knucklehead to inspire vulnerable youths and help them reach their potential through education, music, and art programs. Finally, Richard Van Horn closed out the event as the final keynote speaker. 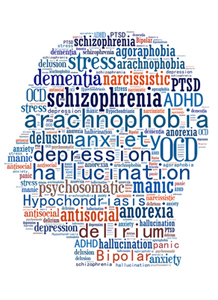 Van Horn built Mental Health America of Los Angeles into one of California’s leading nonprofit mental health organizations. Click here for more information regarding Cal-HOSA. 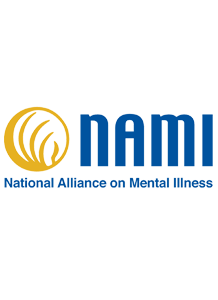 Stay tuned for more NAMI California updates!